My next balsa aeroplane is going to be a little different. So far I’ve built two World War 2 fighter planes with varying results. One looks quite nice but flies like a stone while the other looks terrible and is yet to be tested in the air. A little reading about the models I’ve built and some basic aerodynamics has suggested that I’m going about this all wrong. Free flight planes fly slowly and need stability to avoid stalling/flipping/rolling and ultimately crashing. I’m trying to build flying models of planes which were designed to fly very fast and with an element of instability to make them manoeuvrable, when really I should start with something slow and stable like many of the private planes around today. 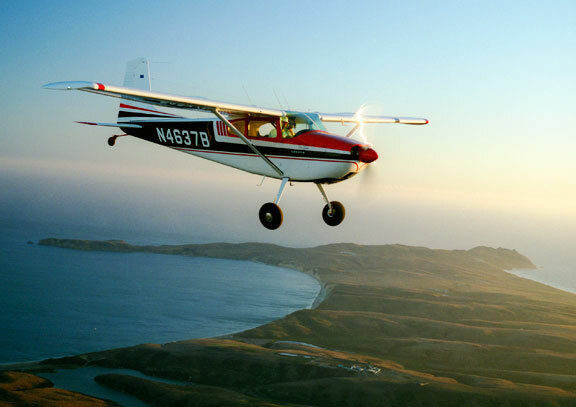 Therefore, I am going to build the Guillow’s Cessna 180. I have chosen this particular kit simply because, on the official Guillow’s forum, there has been a Cessna 180 ‘Group Build’ (where several people build their own version of the same kit simultaneously whilst discussing the problems they faced and their solutions) with the explicit intention to help newcomers such as myself to build a simple and straightforward kit which should fly reasonably well. There are several things here which impressed and pleased me more than in the other kits (though this could be because the other kits were more sophisticated and designed for people who could do a lot of this for themselves…). Firstly, the undercarriage wire is pre-bent into the correct shape, there is a lump of clay for weighting the nose, the instructions are much clearer regarding the order of construction and the rubber looks better quality than the previous rubber bands supplied. So, in the next few days I hope to make a start on this (and build a model that actually flies!) and I will attempt to keep a more coherent build log than the last one. I have also invested in a new digital camera which should improve the quality of the photos too. 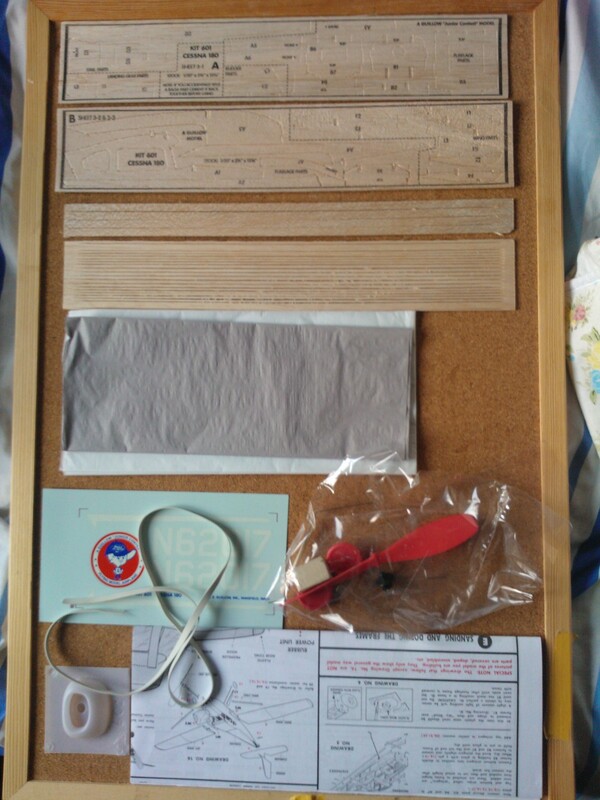 This entry was posted in Aircraft, Models and Model Builds and tagged Balsa, Cessna 180, Group Build, Guillow's by Philip. Bookmark the permalink.